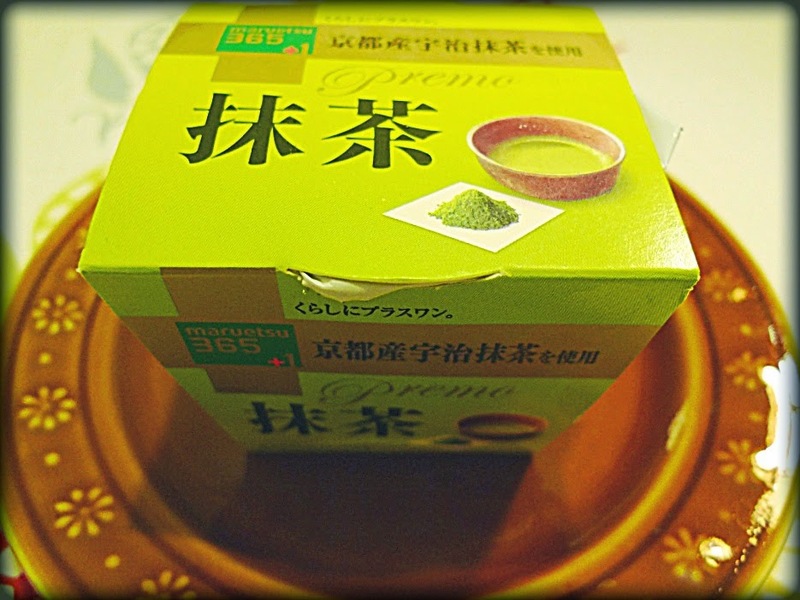 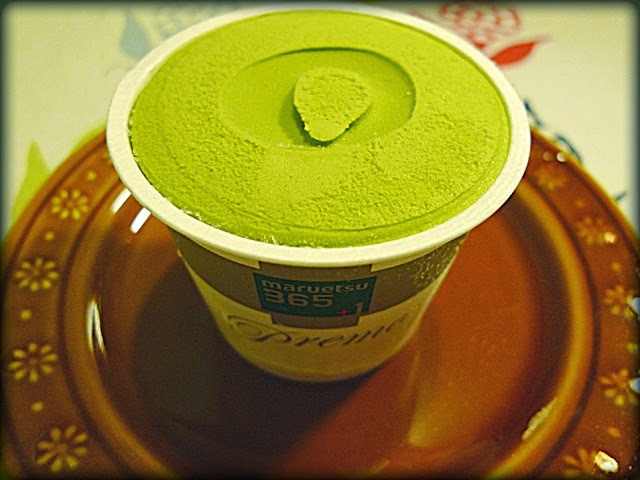 Premo Green tea ice milk was a dessert after dinner. It contained　Maccha (Green Tea) in this ice milk. 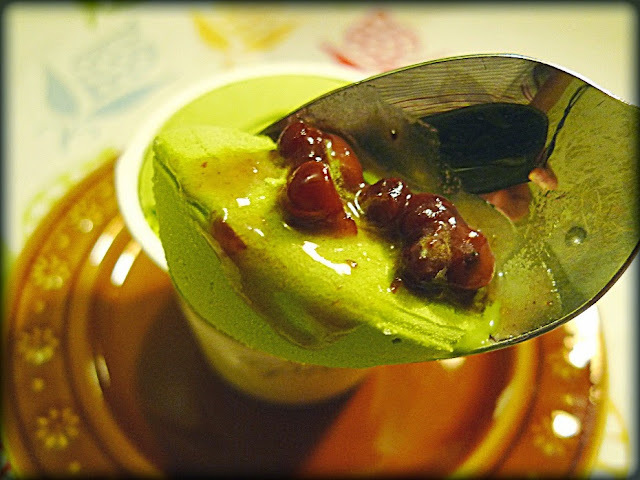 I ate this Green tea ice milk with Sweet Red Beans.